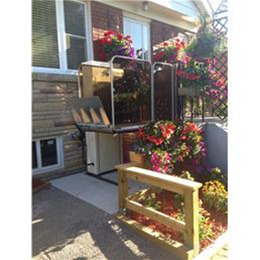 Regain access to your entire home again. 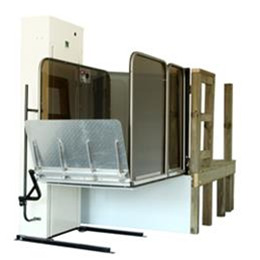 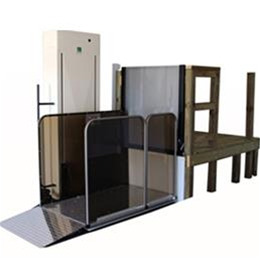 Built with your comfort in mind, the Canadian-made Serenity Vertical Platform Lift has been specifically designed using state-of-the-art technology. 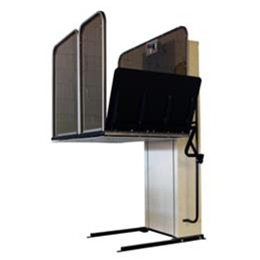 It is a lightweight product, built for longevity, endurance and durability. 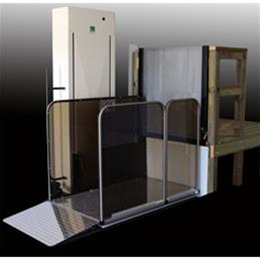 This lift meets or exceeds CSA, B613-00, ASME A18.1 and ADA requirements, and is available in AC or DC configurations. 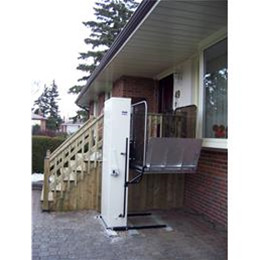 Regain access to your entire home once again with the safe, dependable Serenity Vertical Platform Lift. 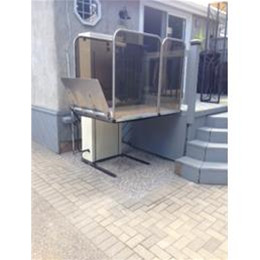 Platform Sizes: 36" x 54" or 36" x 48"